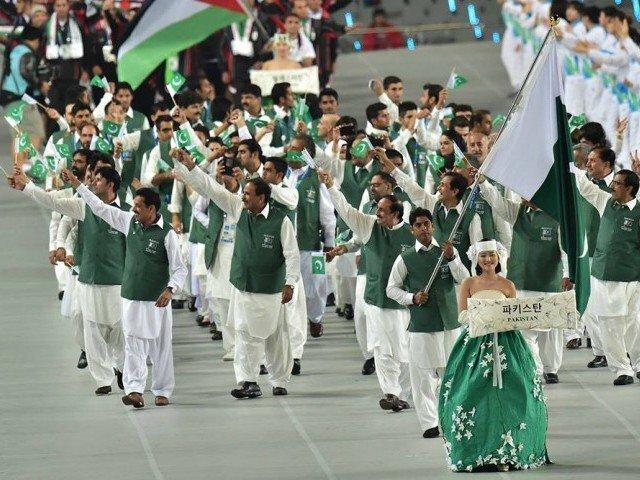 Pakistan Olympic Association Chairperson Arif Hassan has said that the country will win medals in the Asian Games 2018 if athletes rise to the occasion. He said that it is useless for athletes to play on an elite level if they are not provided training at grassroot levels. The Olympic association’s chief announced that a 245-member contingent is taking part in the games in the Indonesian city of Jakarta. “Some of the athletes are going to Indonesia on self-finance,” he said. He added that such athletes are taking part in football, bridge and other small competitions. He added that there are so many teams who did not had the chance to perform on international level. “Asian Games is one of the few tournaments held in every five years which provides an opportunity for these teams to play on an international level,” Hasan said.